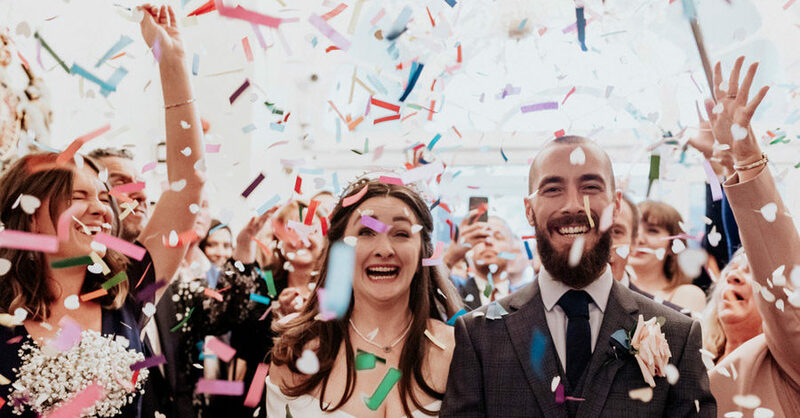 Forgive me, lovelies, because today’s wedding has more images than I normally post… it’s just that there are so many little stories in today’s gorgeous celebration, and the little sequences of images tell them so beautifully! (Watch out for my fave – when Shane sees Eleni in her second dress his jaw literally drops!) 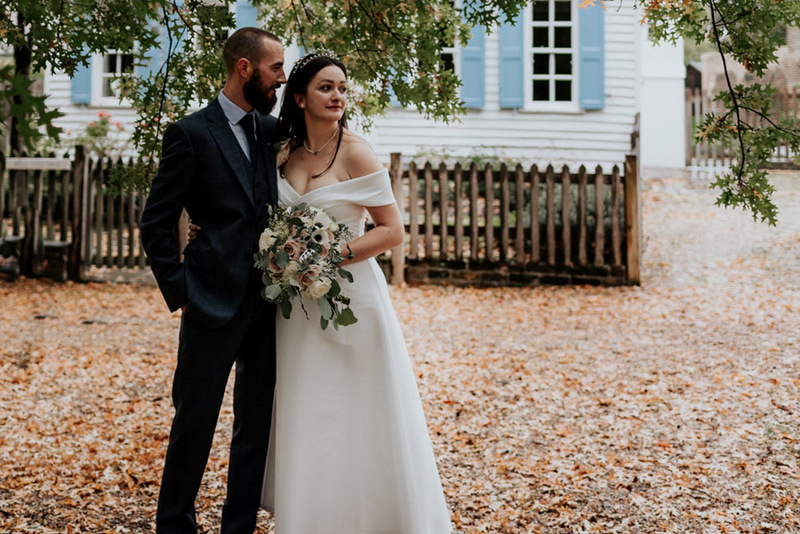 So welcome to the wedding of gorgeous couple Eleni & Shane, who wed in October at Belair House in Dulwich Village, London. Their photographer was our lovely friend and English Wedding sponsor, London wedding photographer Emily Black.